Over the years cordial bottles have become smaller, with the product within becoming more and more concentrated. Less is more so to speak. This is a good thing for the environment as it means less plastic is used for the same number of drinks, and good for storage space too. 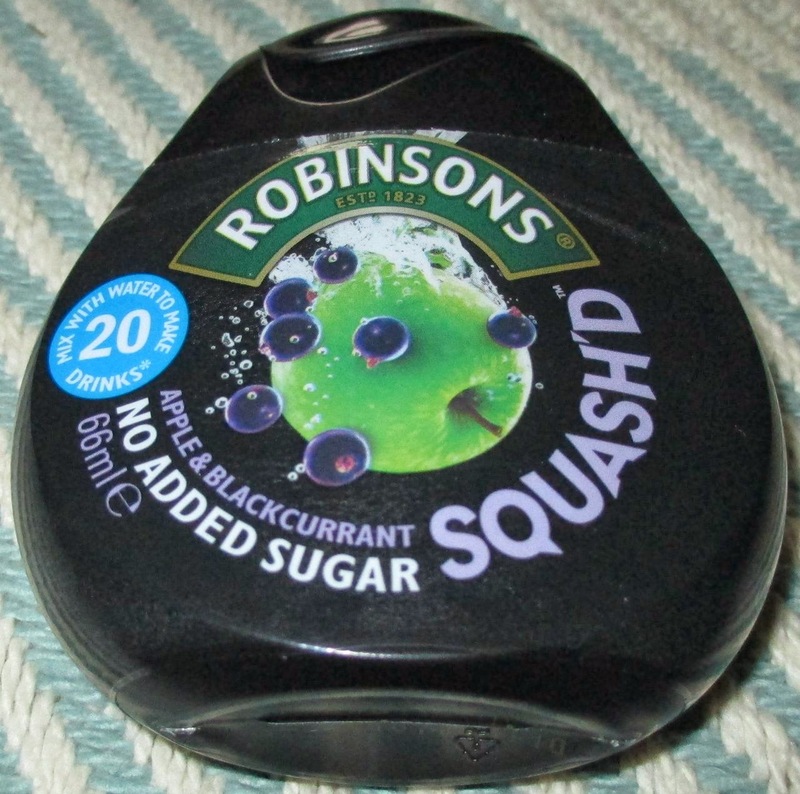 Robinsons have taken this drink shrinkage to the next level, with their new Squash’d. The new container fits in the palm of your hand, and yet still provides twenty drinks. I have to say it is very impressive, and the new packaging also looks quite funky and different. All you do is pour yourself a glass of water, or pour some water into a clear plastic bottle, and squeeze the concentrate into it until the drink has colour. It was quite easy to squeeze, and the drink became coloured very quickly, without much addition of concentrate at all. 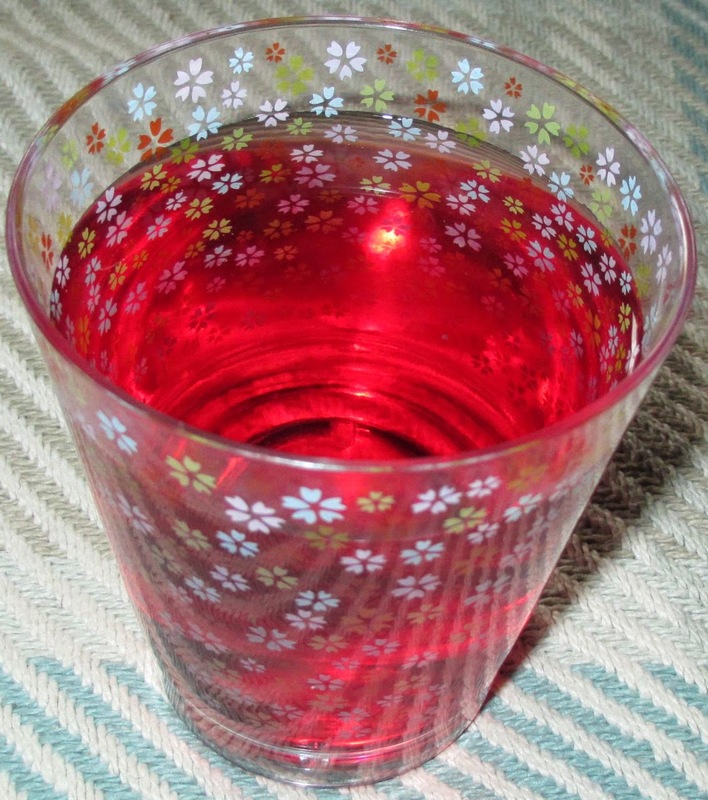 I took my first sip, and it didn’t taste strong, not because there wasn’t enough cordial, more because it hadn’t mixed up as well as pouring the cordial in first. It was easily fixed as I gave the glass a little swirl, and the flavour developed nicely and evened out. This would be easier in a bottle as you could put the lid on and tip the drink up and shake it easily. The drink itself tastes exactly like the full sized cordial, despite not taking much concentrate to do the job. I like the way you just add a quick squish to get the flavour, and enjoyed the drink. The blackcurrant is lovely and bitey with its sharp berry taste, but sweetened with the softer apple flavour. It is a traditional combination, but it works so well. This new style bottle is something I think would be perfect for holidays, as it is doesn’t take up much room and can easily transform hotel tap water into a refreshing drink. 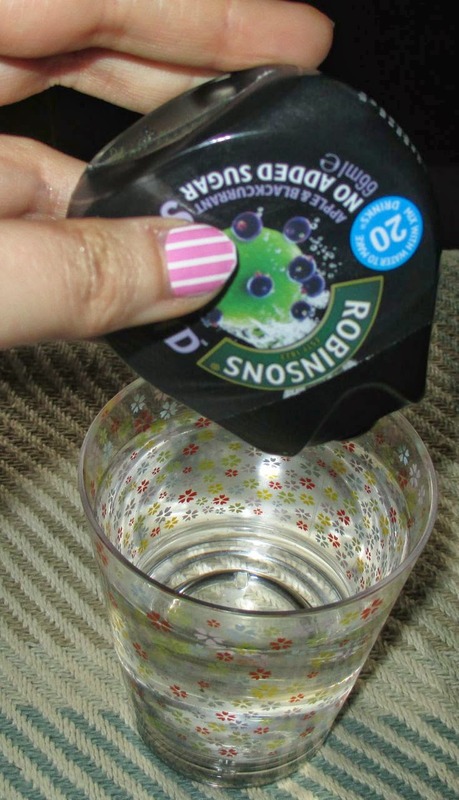 I am not a fan of plain water but sometimes fizzy drinks get too much if you are out and about for a long time so I may have to get some of this for my handbag! I also like the idea of taking these on holiday as you suggested. I've seen Vimto have released one of these as well!